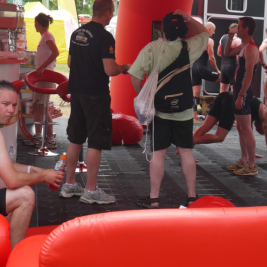 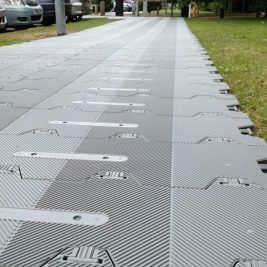 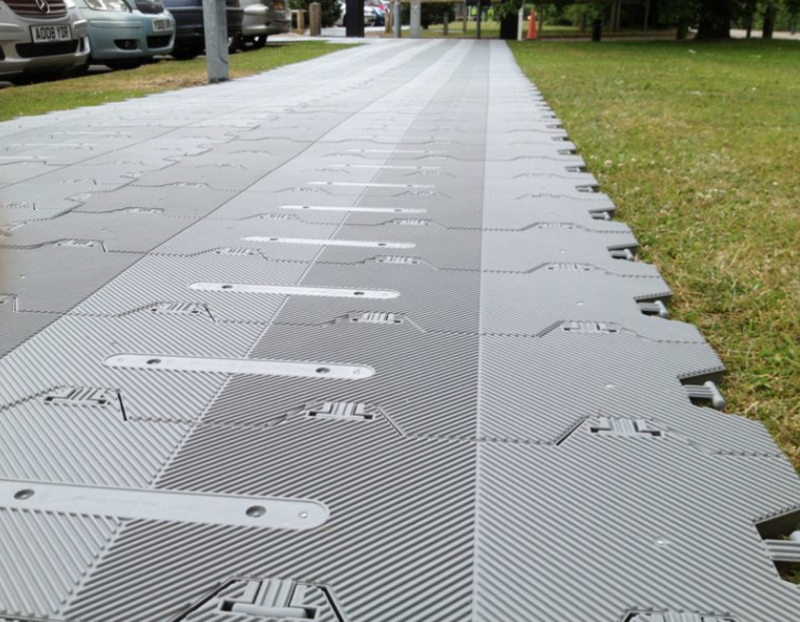 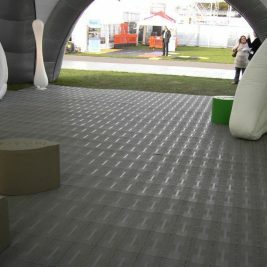 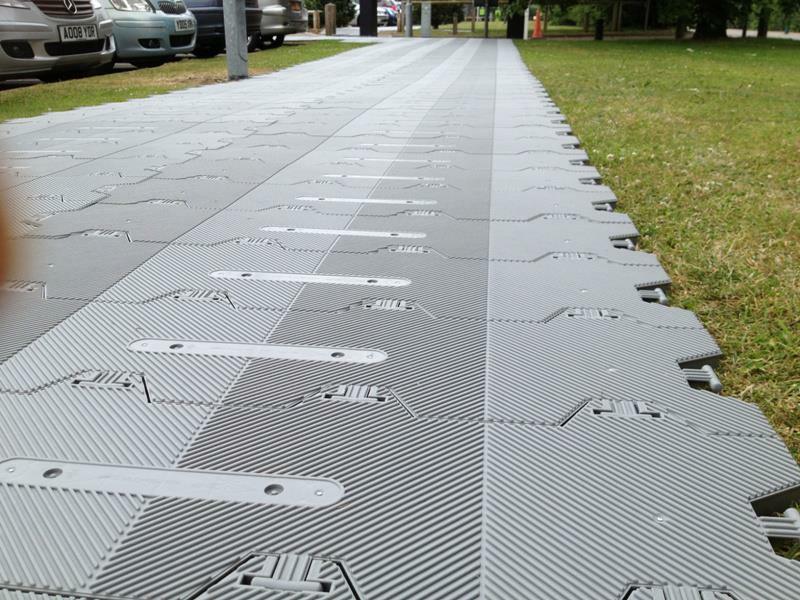 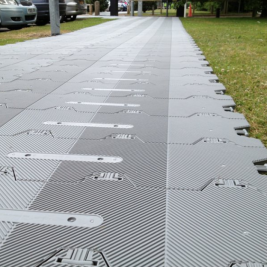 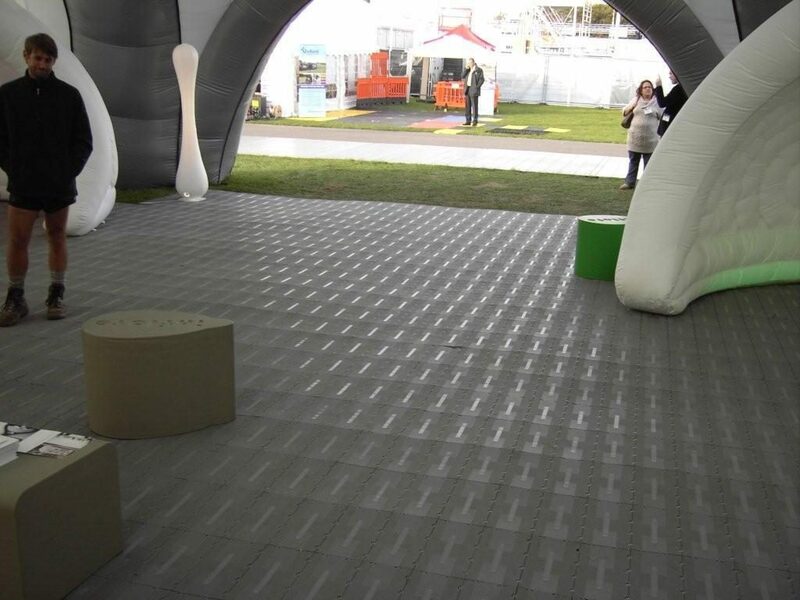 Supa-Trac LITE is the ultimate pedestrian flooring. 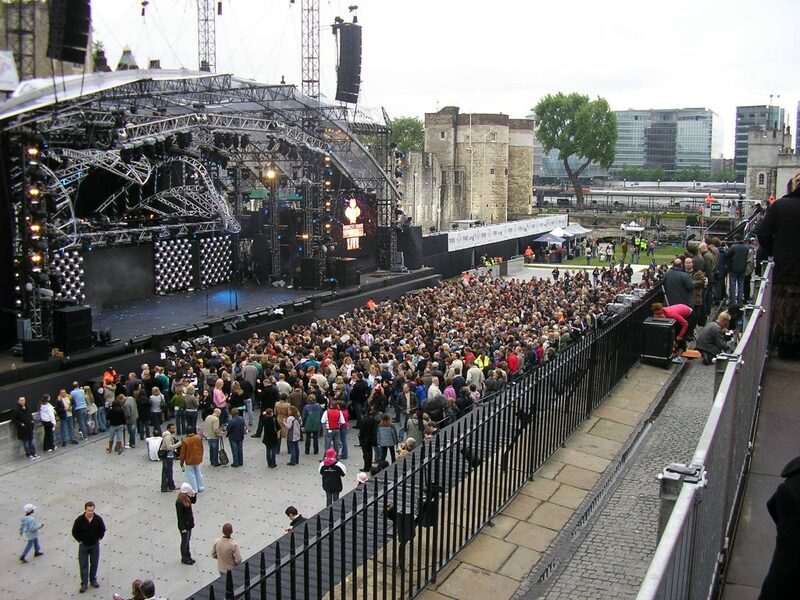 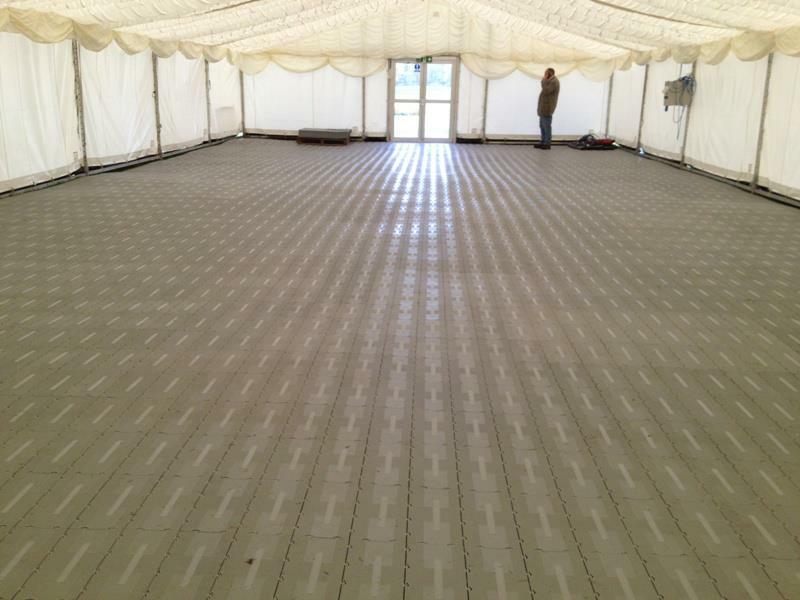 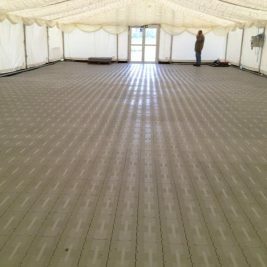 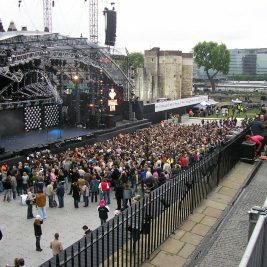 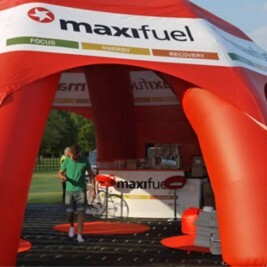 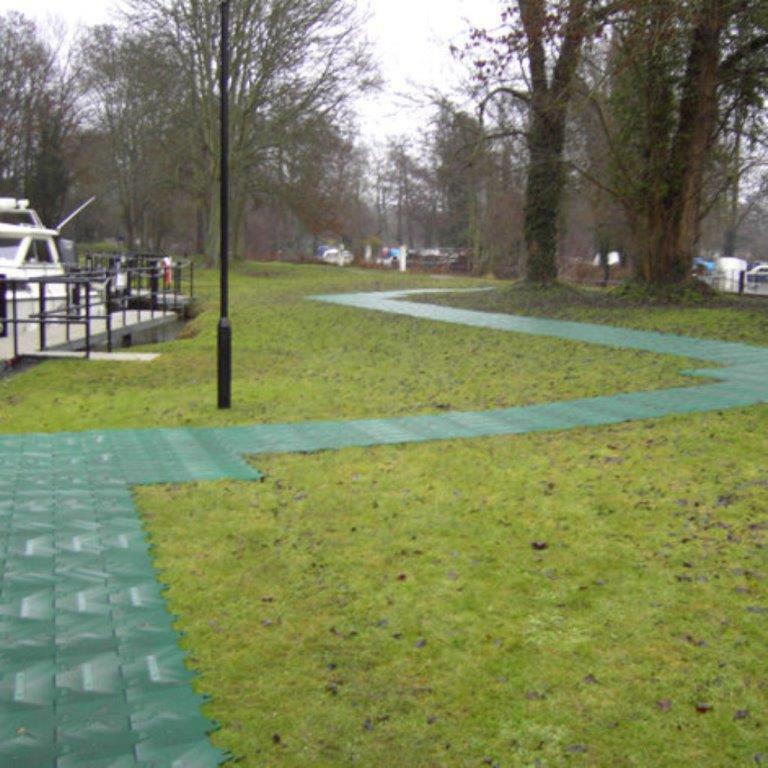 It conforms to almost all ground types and conditions, and can be laid over whatever area or shape you need. 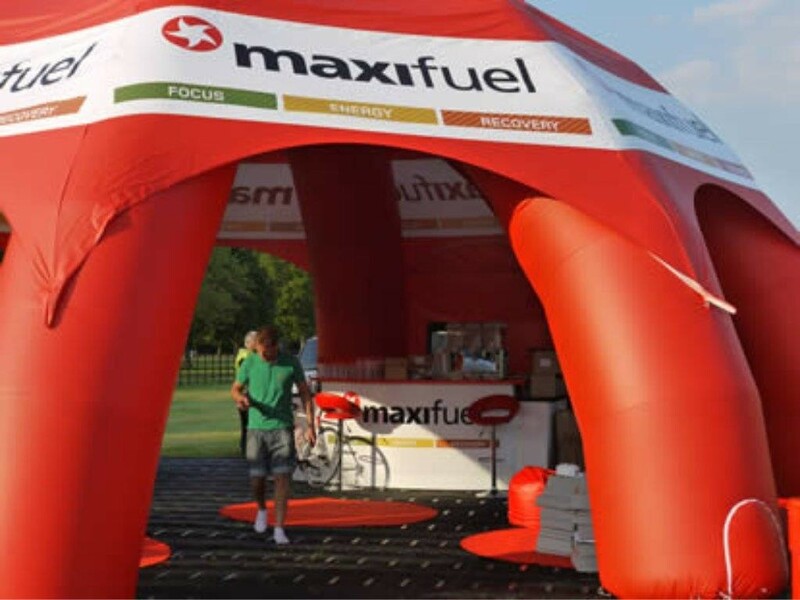 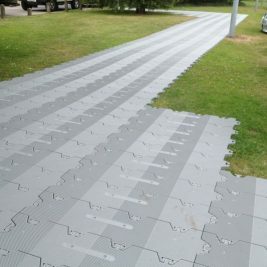 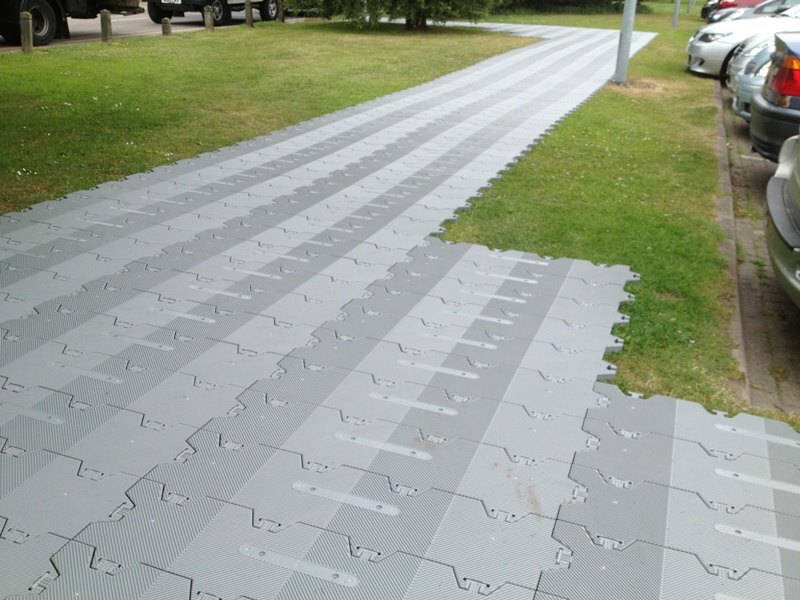 With super quick installation and extraction – up to 70m² per man hour – it’s the simplest, fastest ground cover solution of its type on the market. 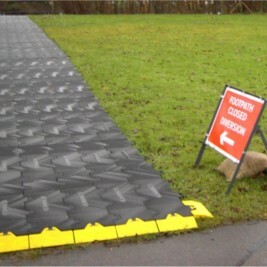 No clips, tools or expertise needed. 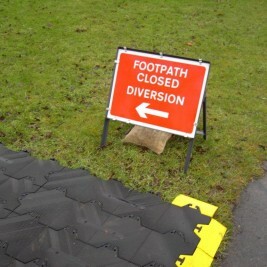 whenever, wherever. 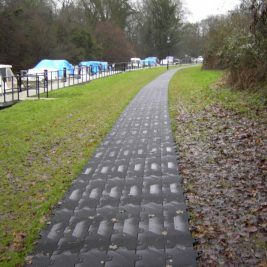 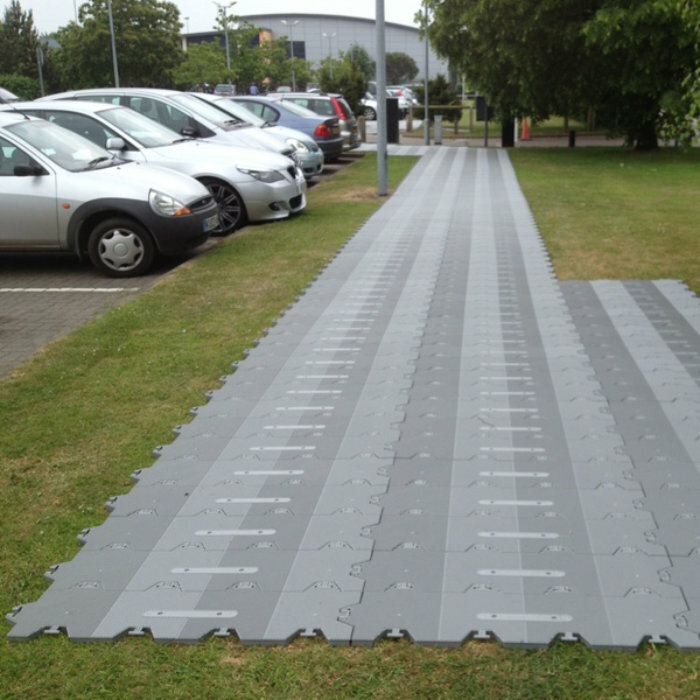 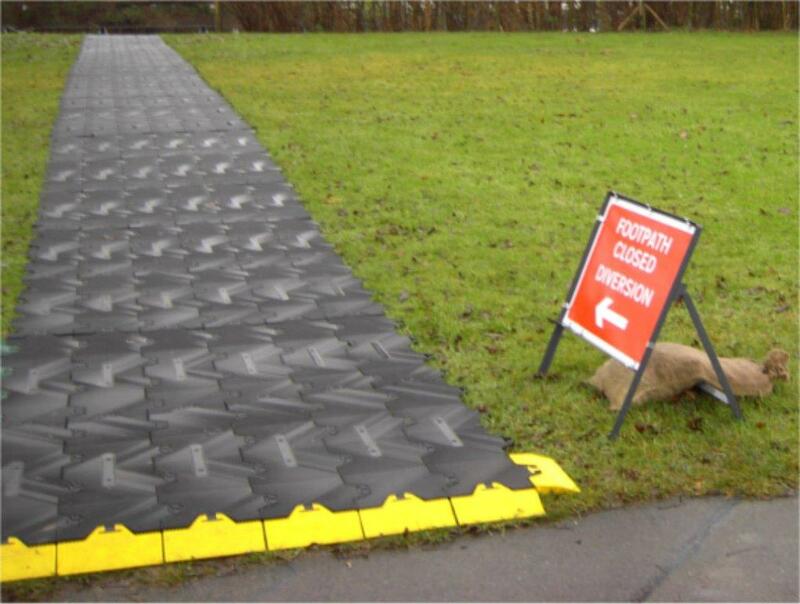 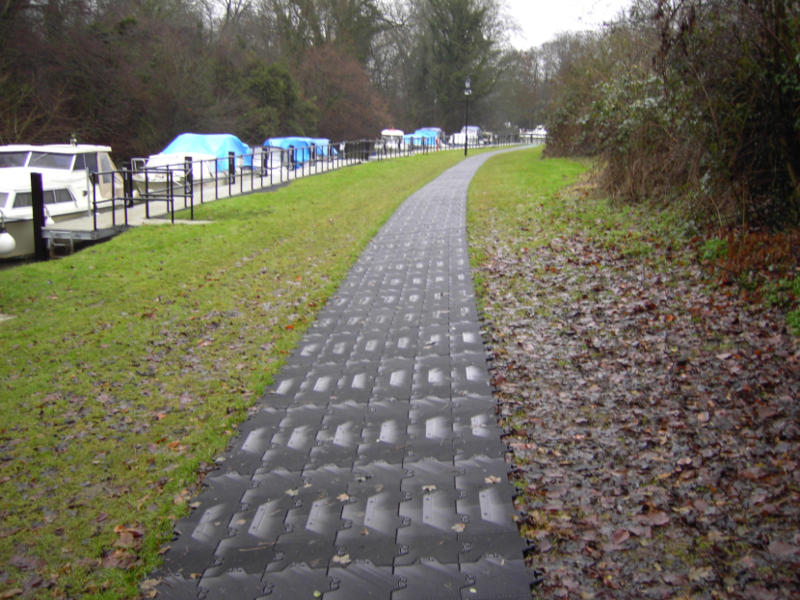 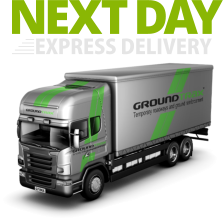 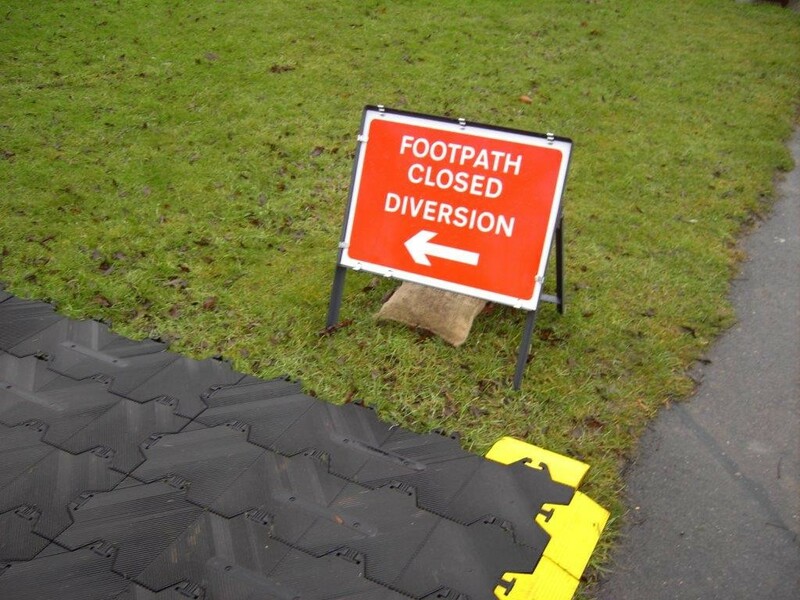 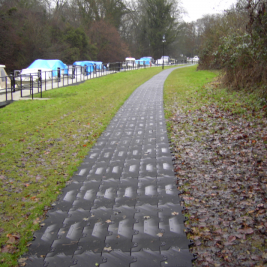 It comes in a range of colours and, as with all Supa-Trac products, meets anti-slip regulations. 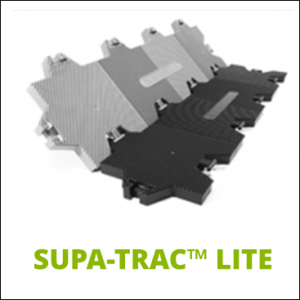 With a panel weight of just 4.7kg per m² capable of supporting a static load of up to 54,000kg per m², Supa-Trac LITE matches the toughest of jobs at an incredibly appealing price.